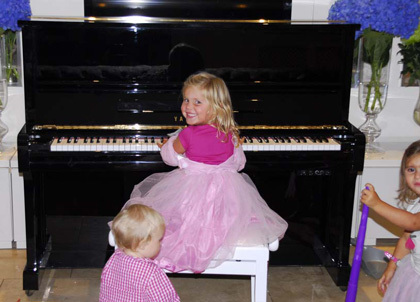 We've had thousands of happy customers over the years and here is a small selection of the most photogenic ones. 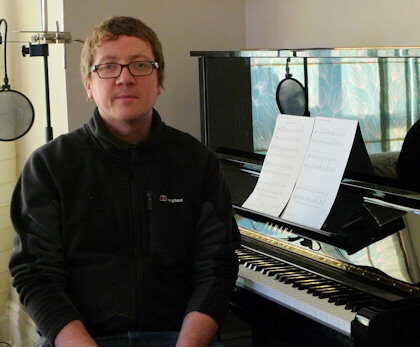 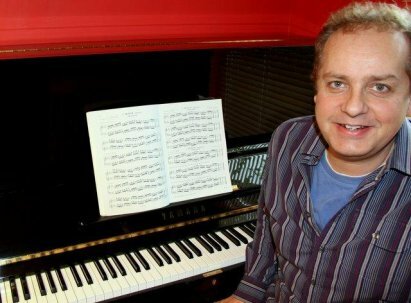 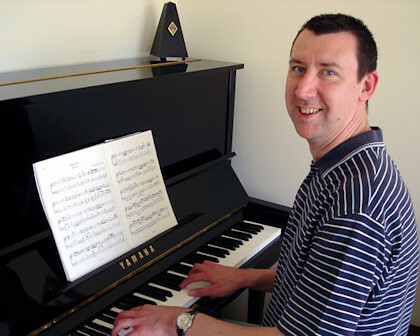 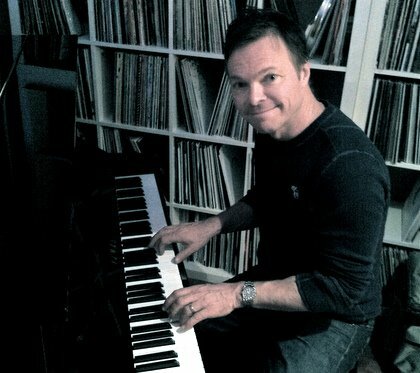 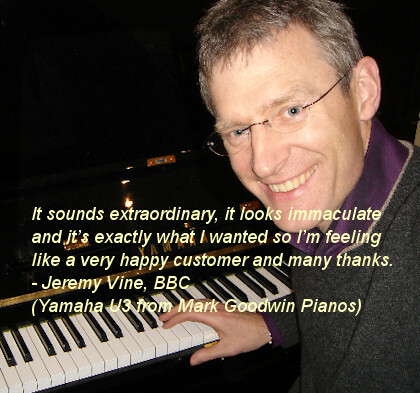 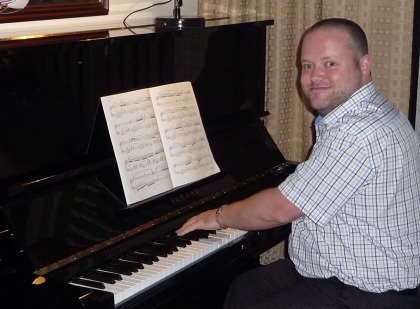 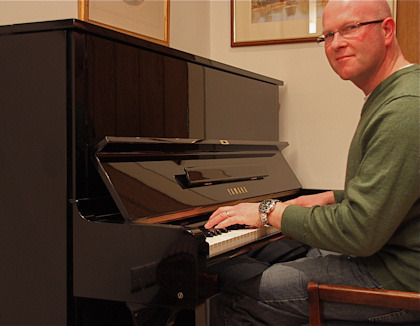 I’d like to describe my experience of buying a piano from Mark Goodwin. 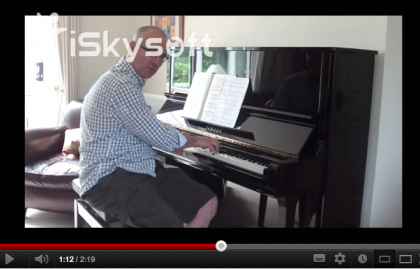 I think this is the easiest testimonial that I have ever written. 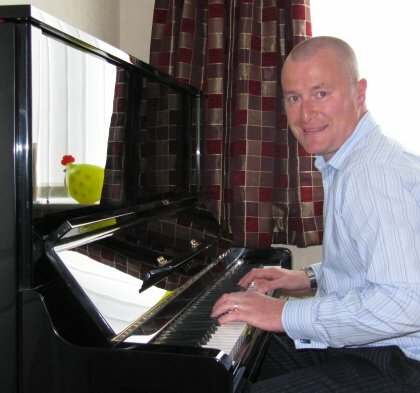 I can honestly say it was great service…. 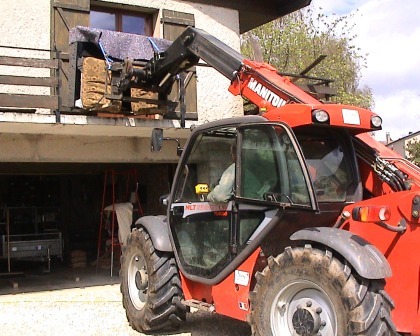 Just a quick thank you for your very professional yet relaxed and prompt service. 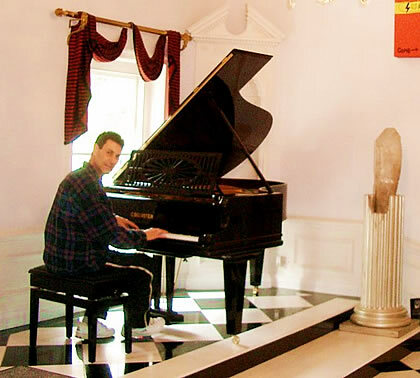 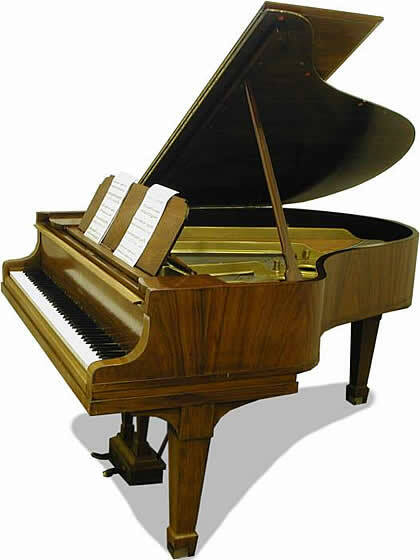 We love our piano and have you to thank for it. 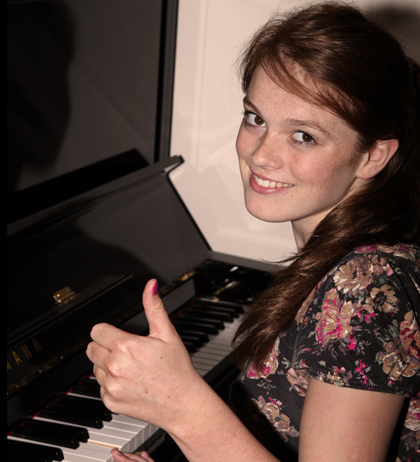 Here’s what I have to say-hope its of some use! 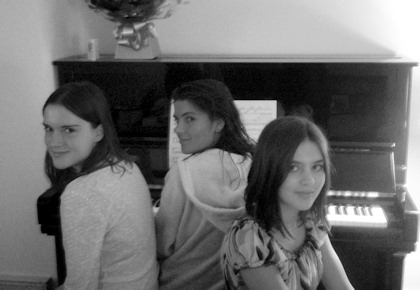 All sincerely meant! 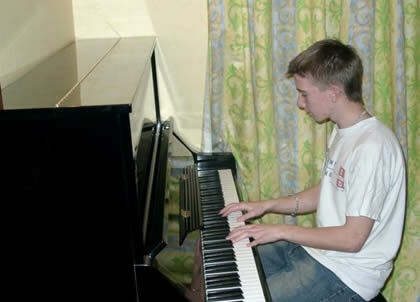 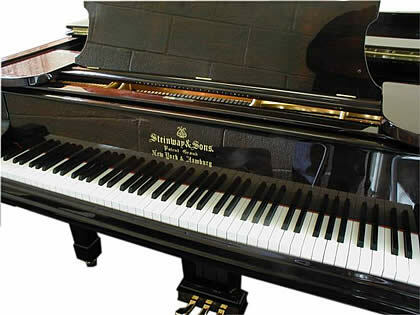 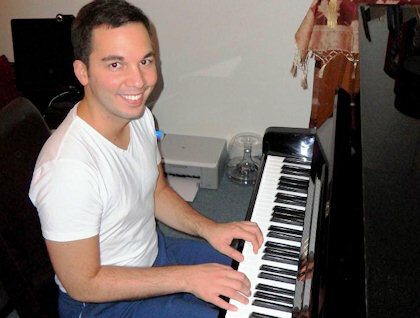 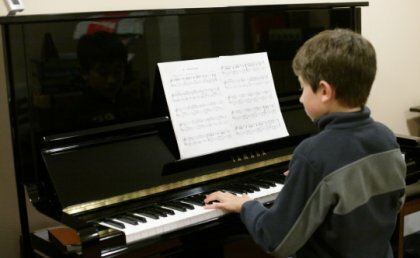 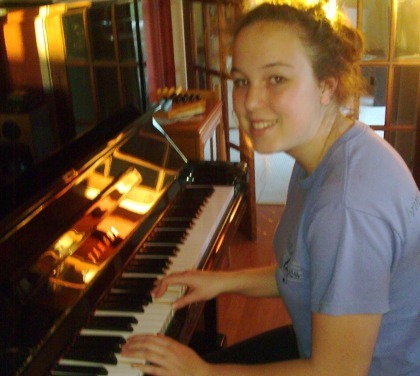 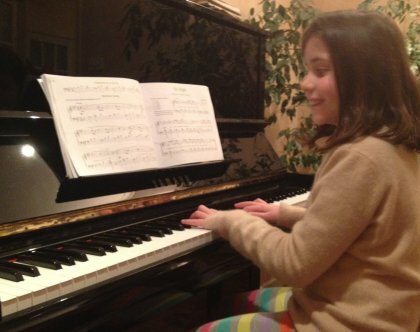 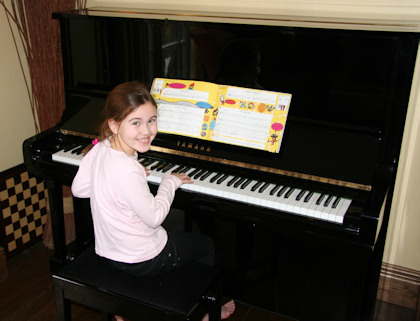 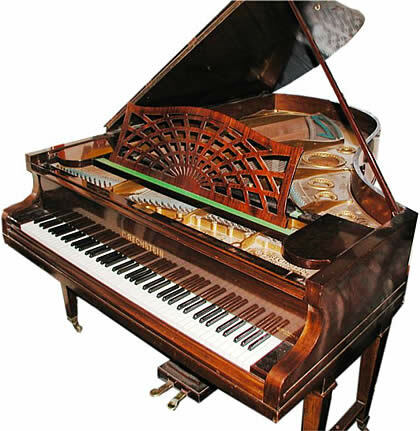 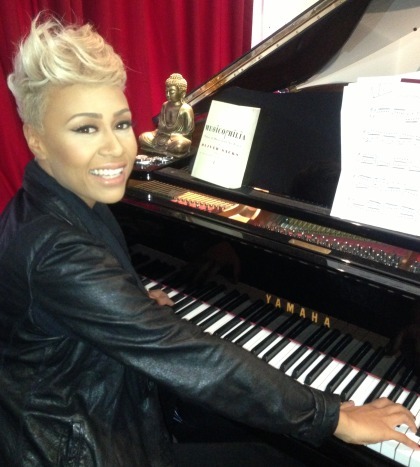 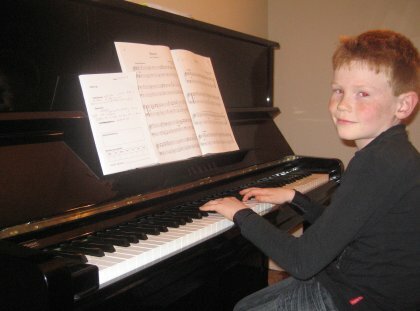 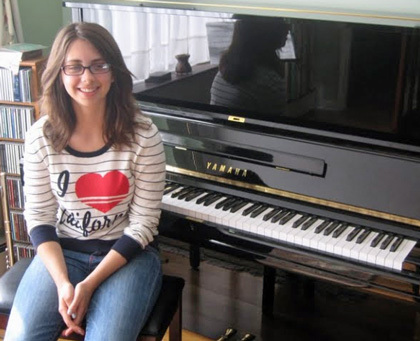 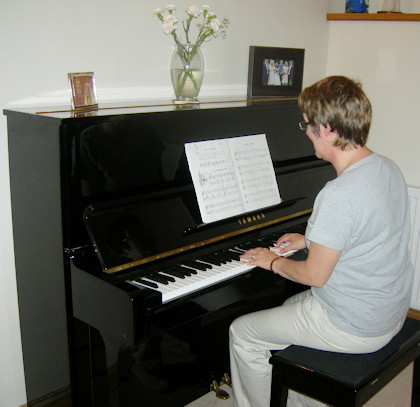 I have wanted a piano for a number of years to enable me to resume playing. 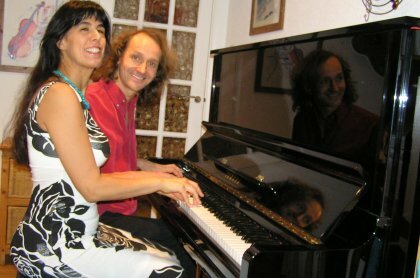 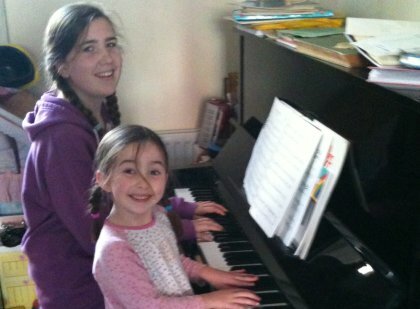 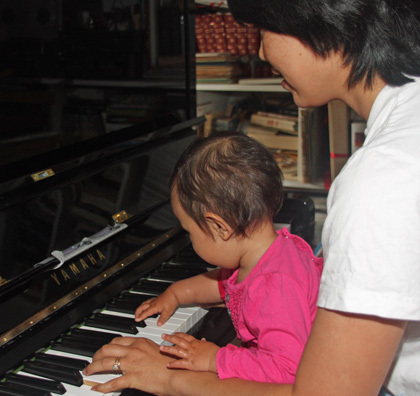 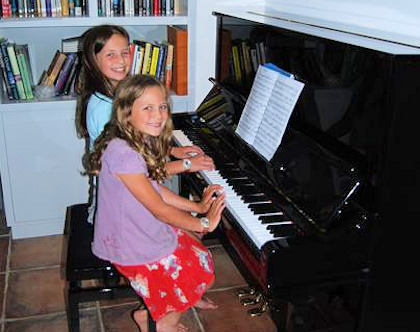 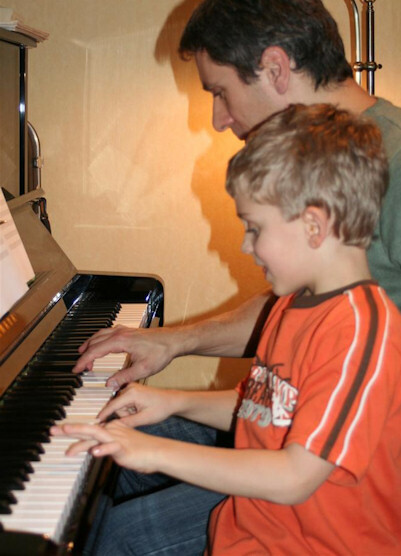 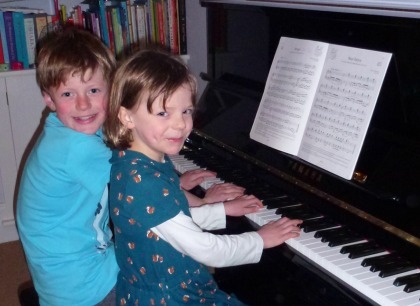 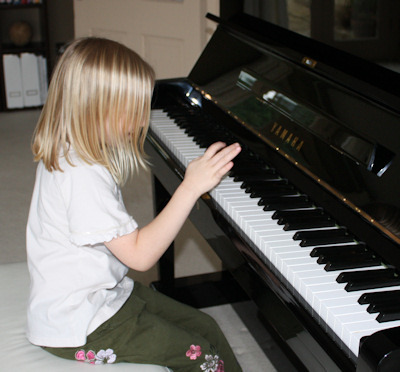 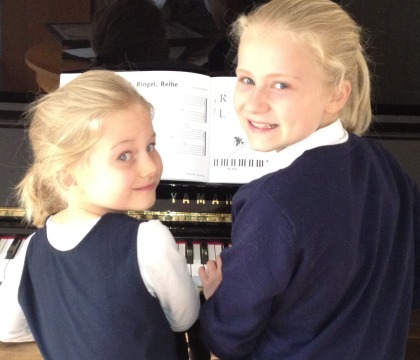 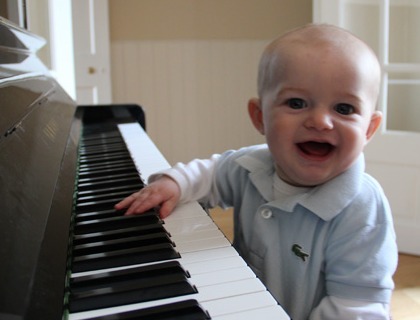 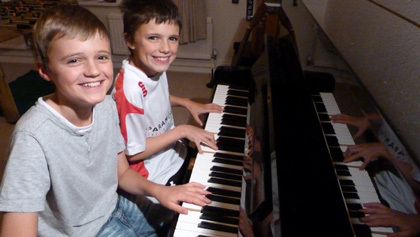 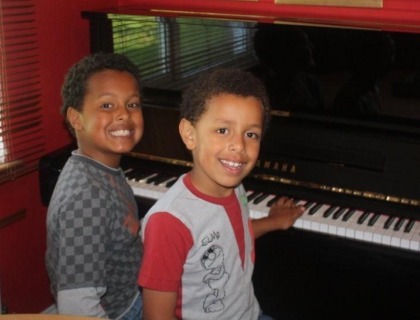 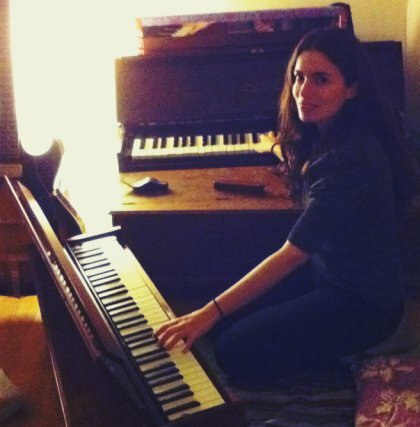 I just wanted to write and tell you how pleased we are with our piano. 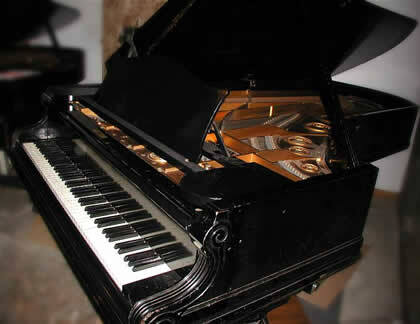 I’m very happy with the looks of the piano and it sounds fantastic, a really deep sonorous sound. 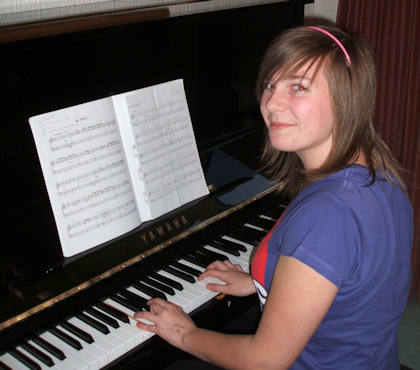 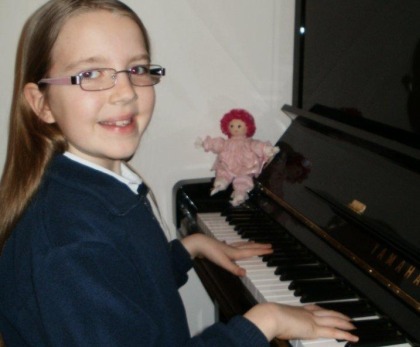 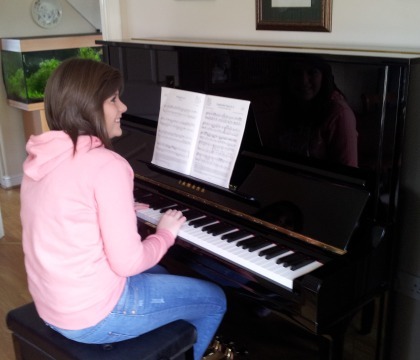 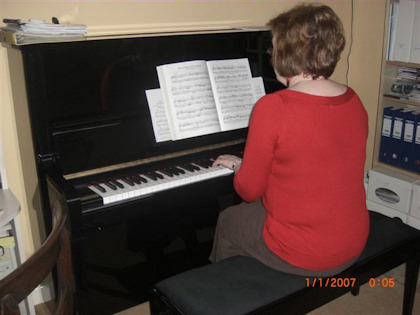 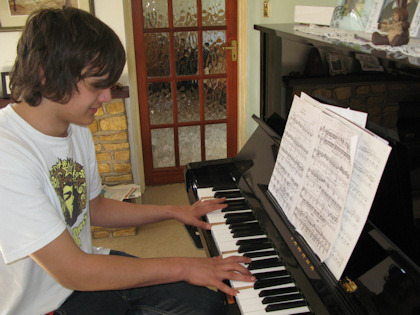 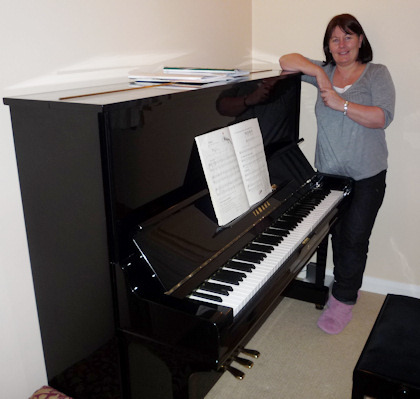 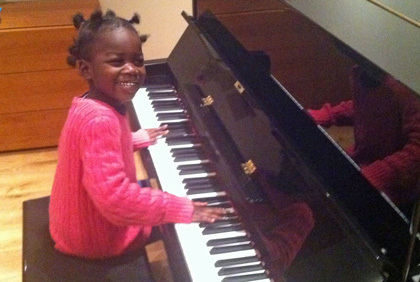 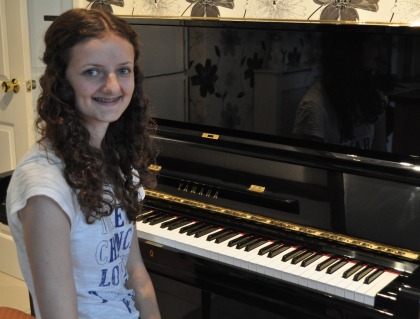 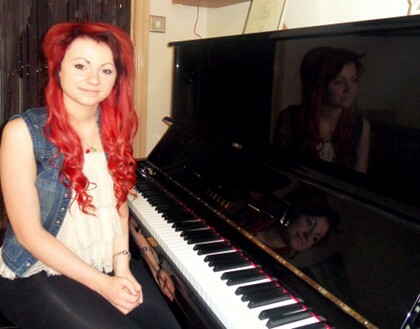 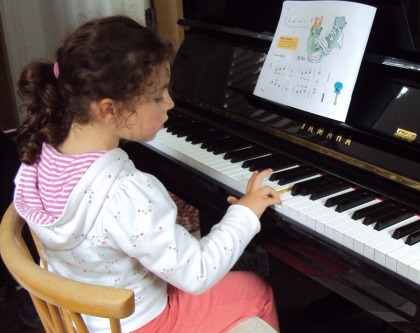 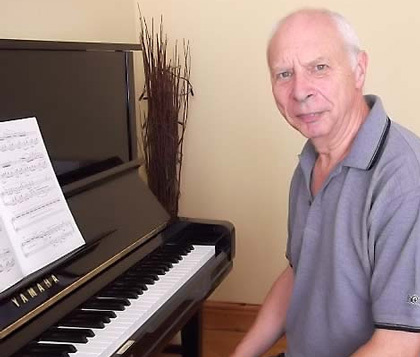 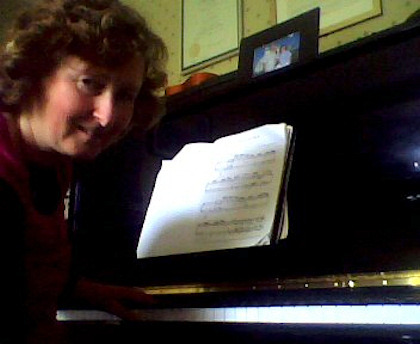 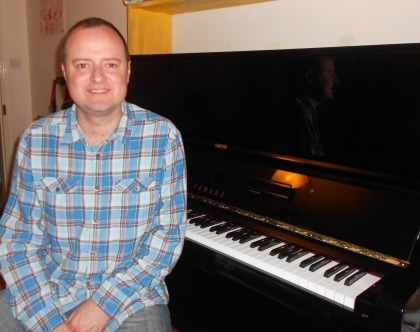 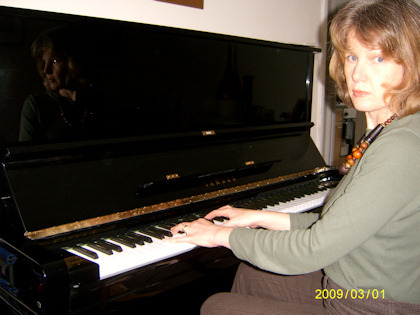 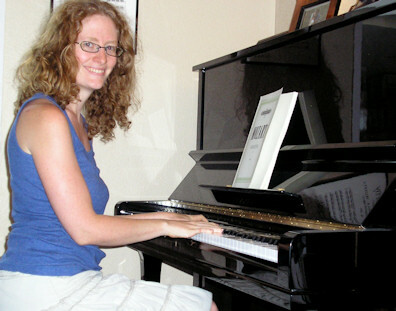 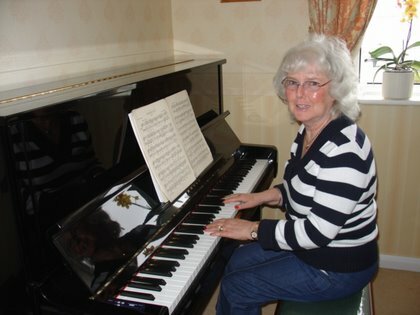 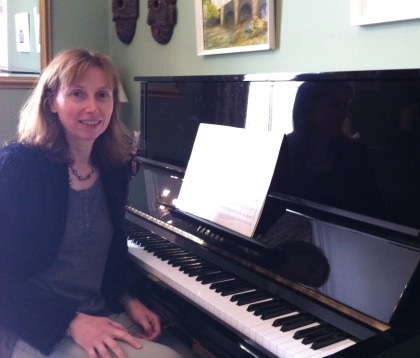 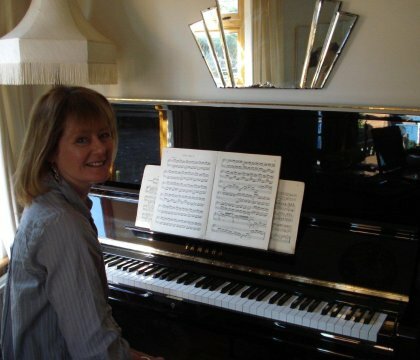 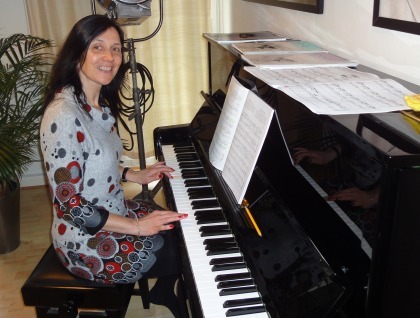 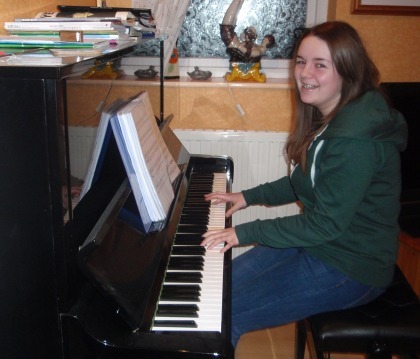 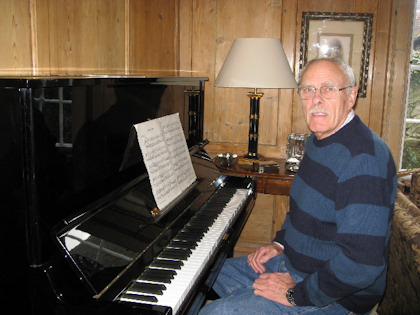 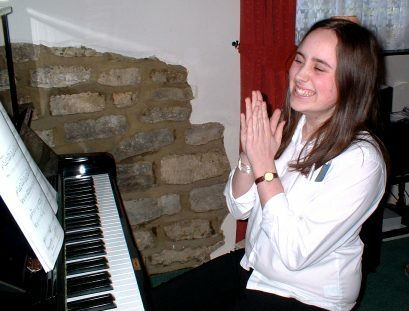 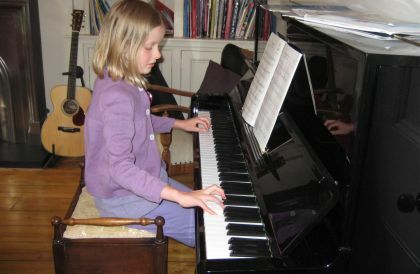 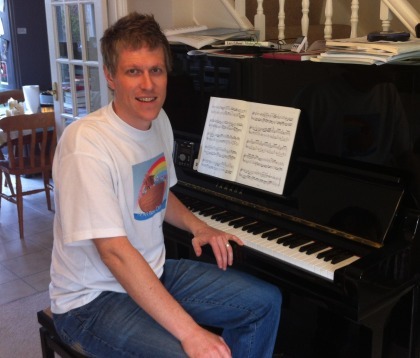 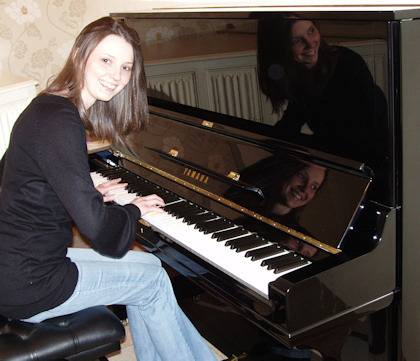 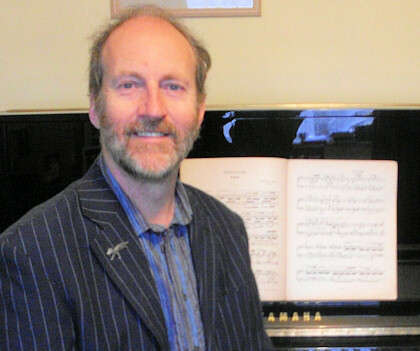 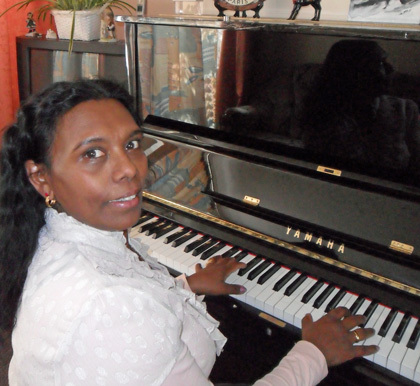 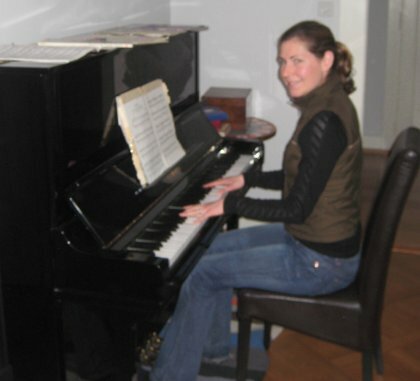 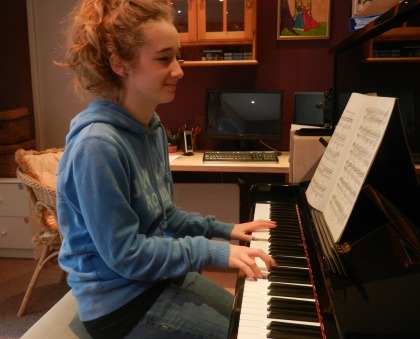 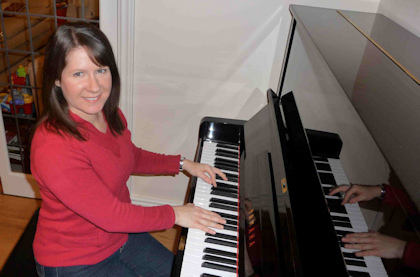 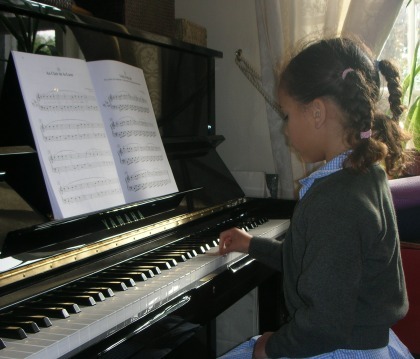 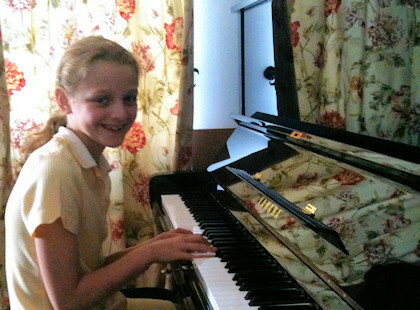 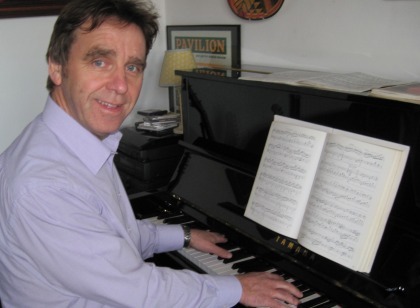 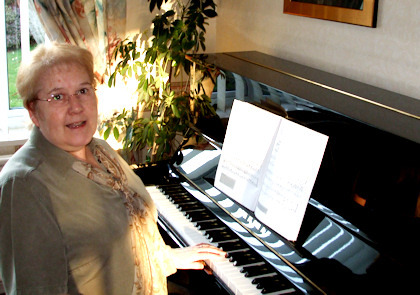 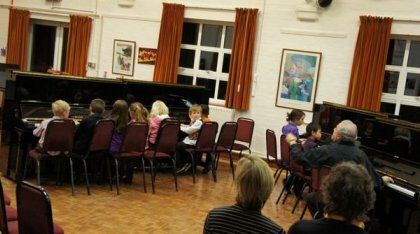 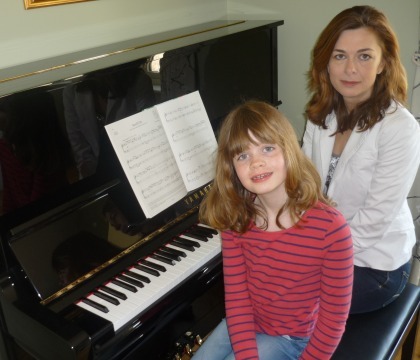 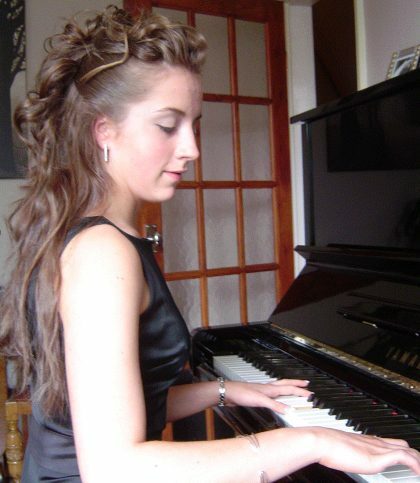 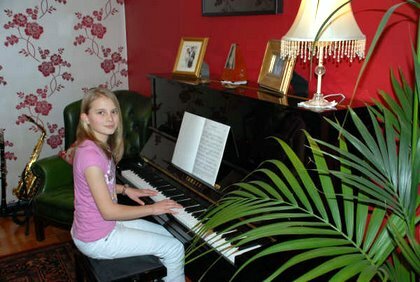 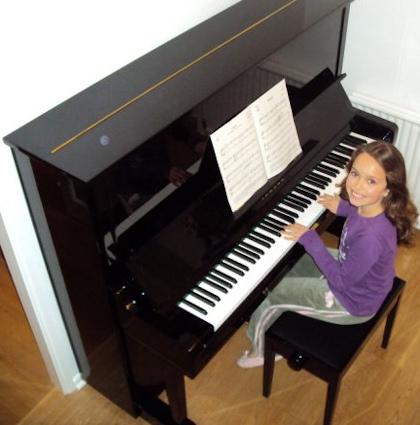 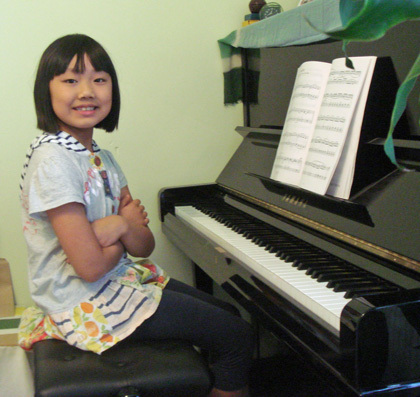 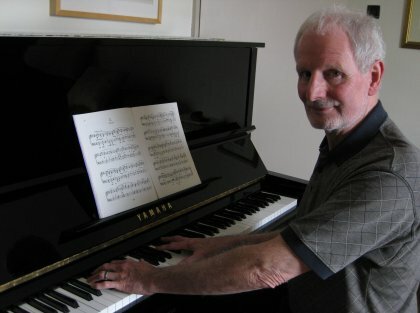 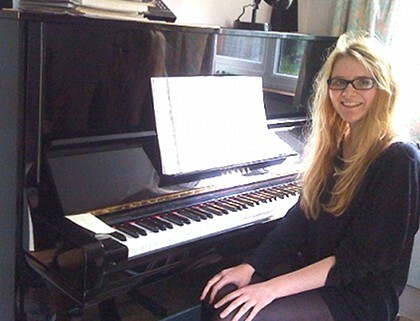 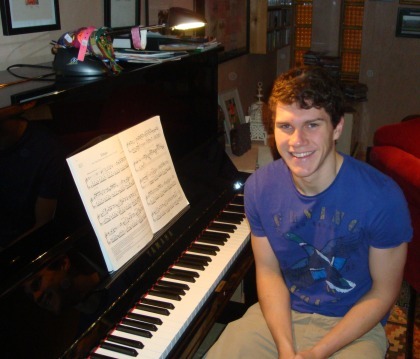 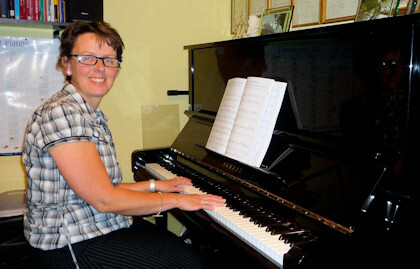 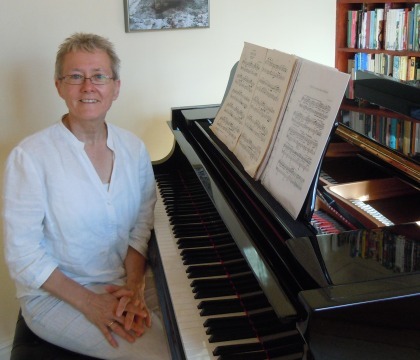 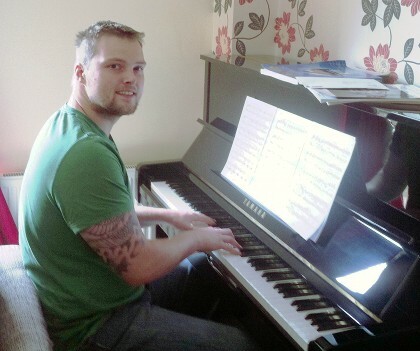 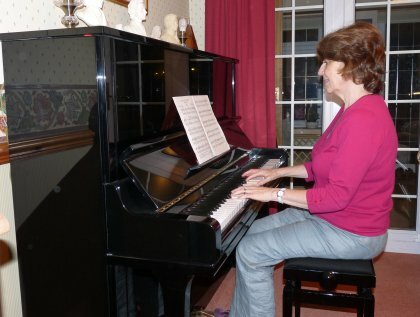 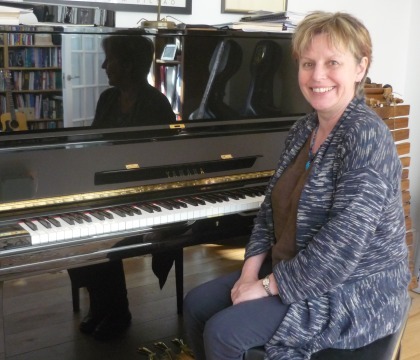 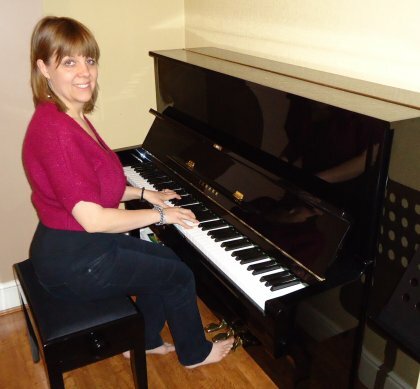 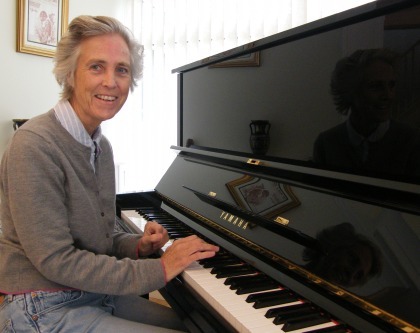 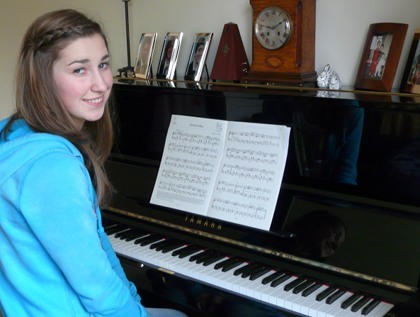 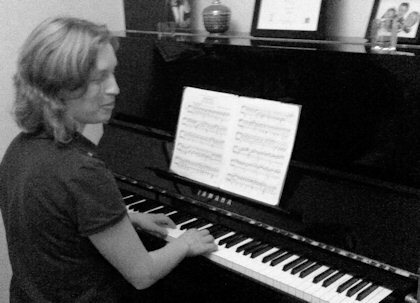 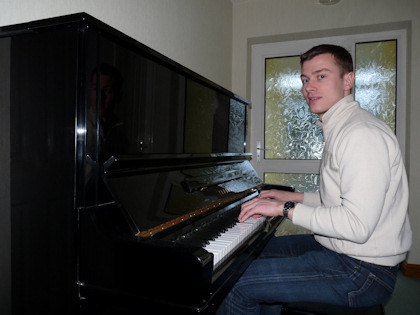 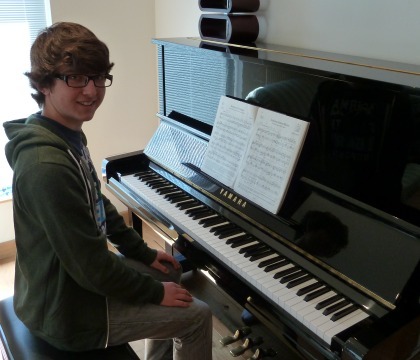 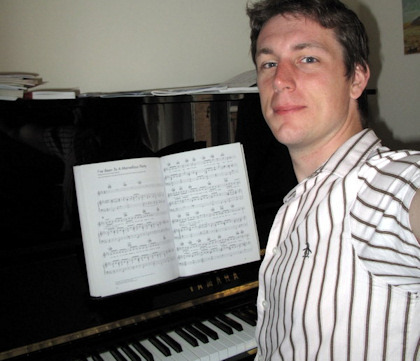 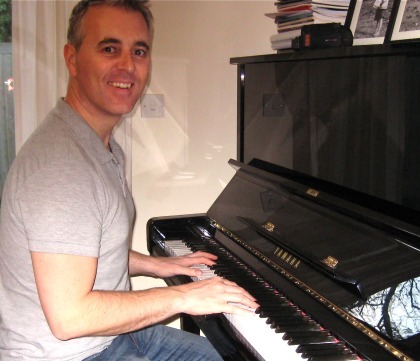 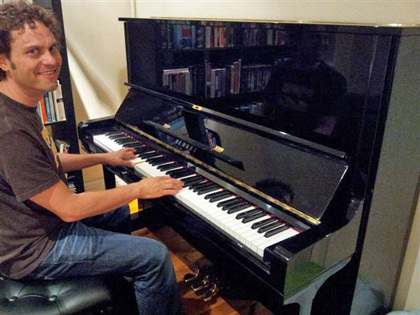 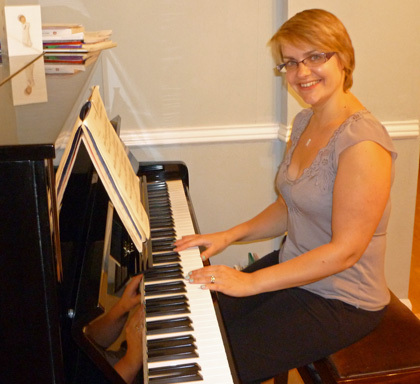 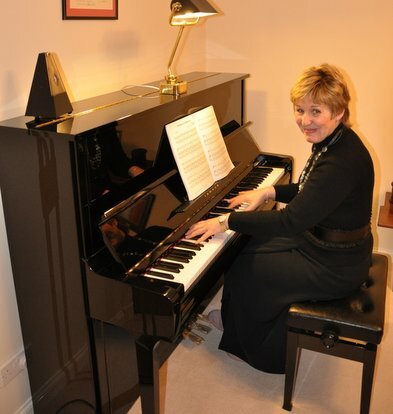 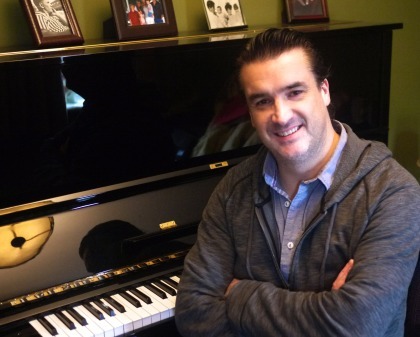 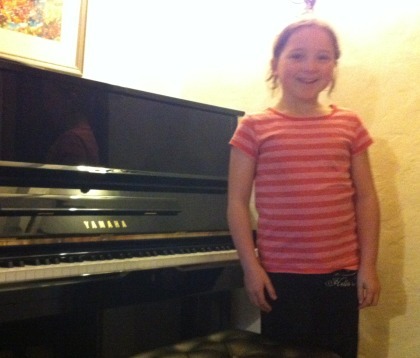 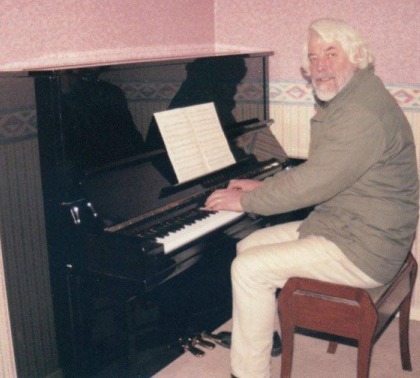 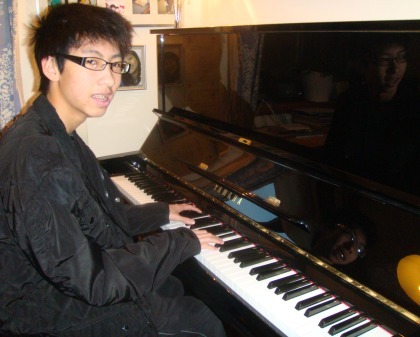 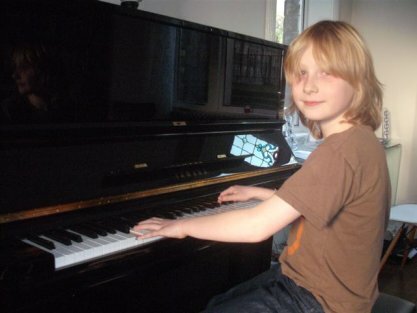 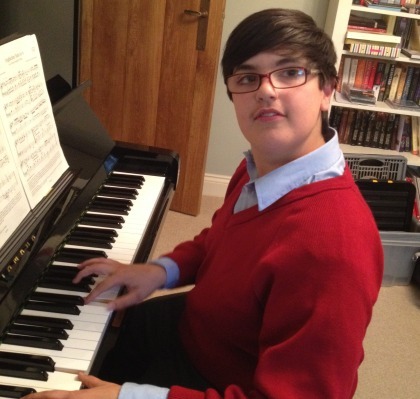 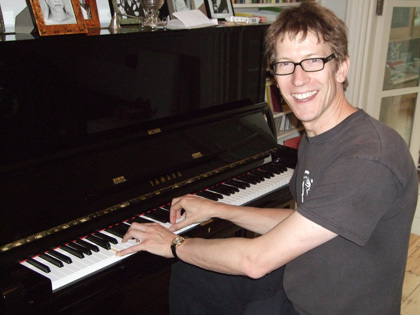 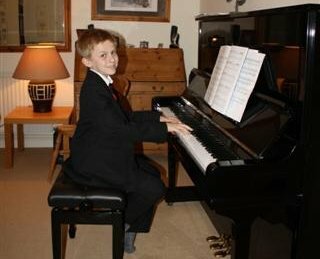 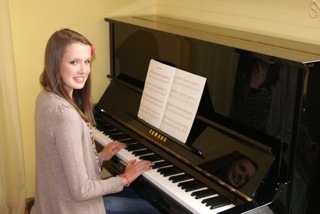 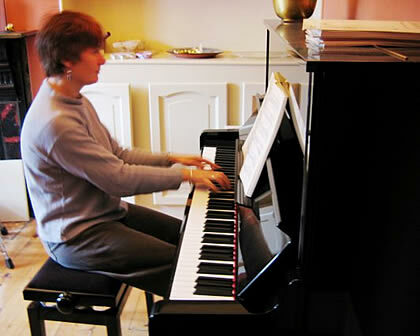 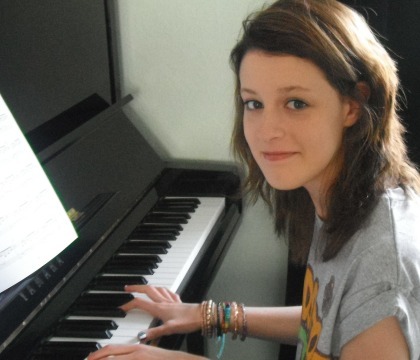 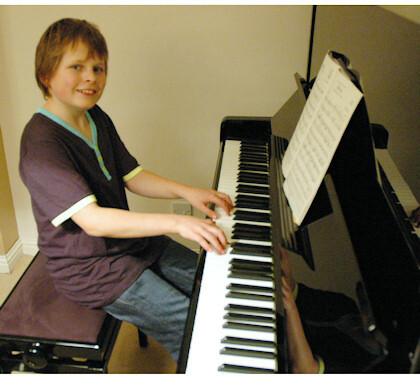 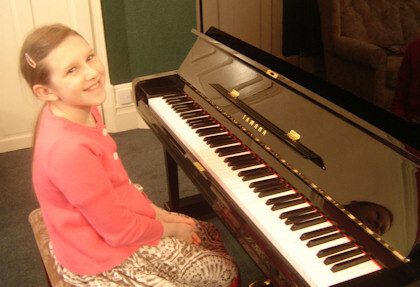 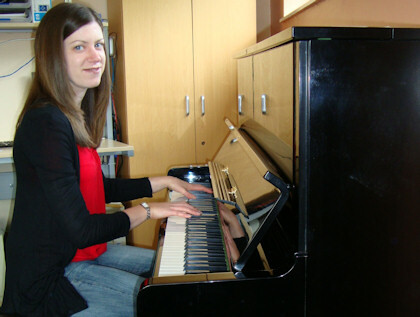 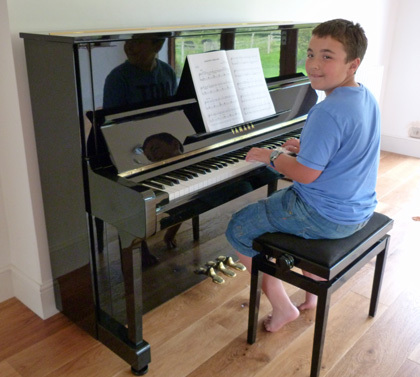 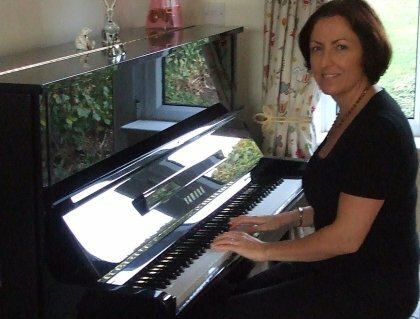 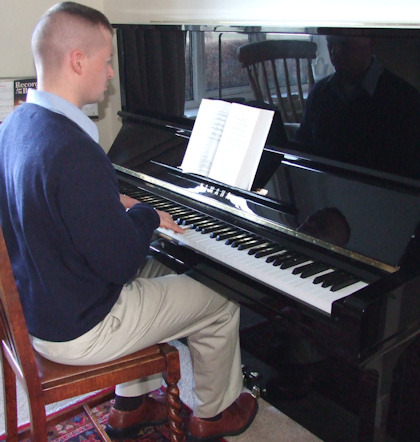 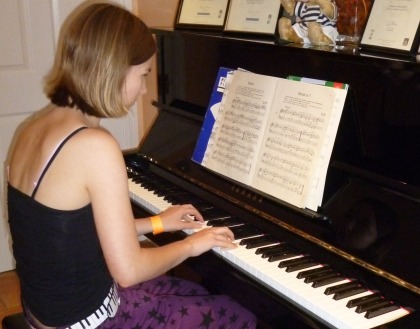 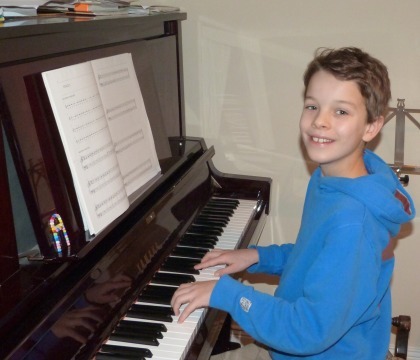 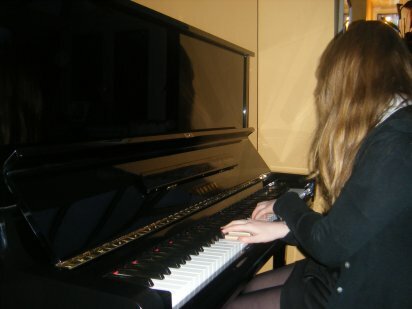 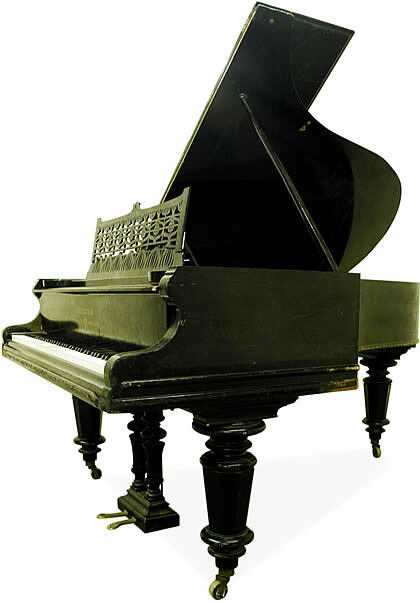 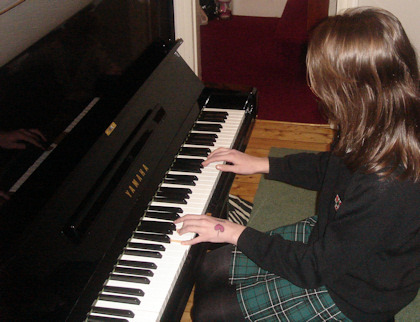 Just a note to say thank you for the piano – I’m really chuffed! 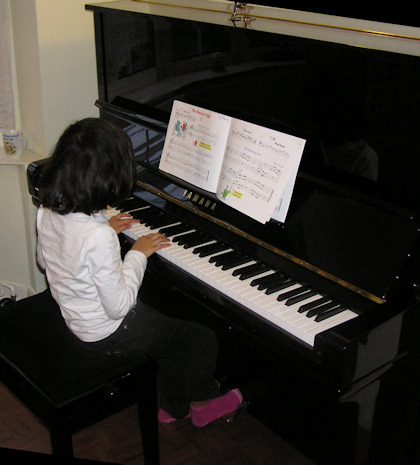 Looking forward to learning how to play now! 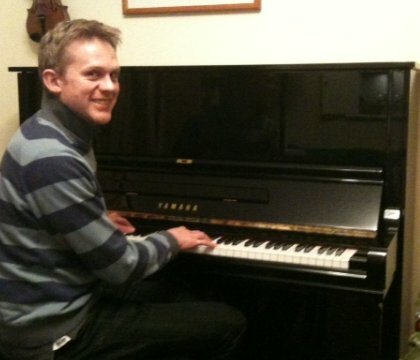 Mark obviously knows his Bechsteins. 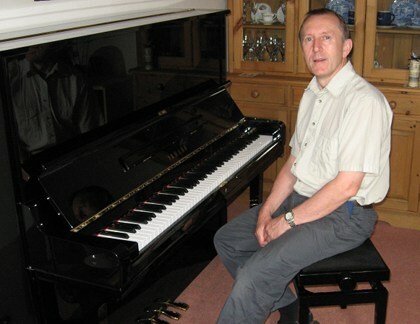 He was a delight to deal with, efficient, knowledgeable and precise with his delivery. 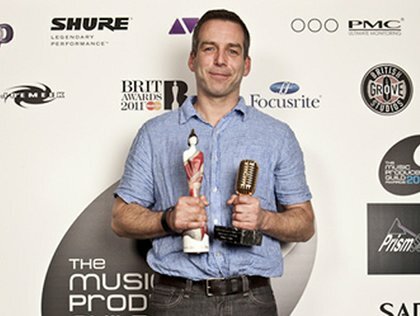 Just a note to thank you for yesterday. 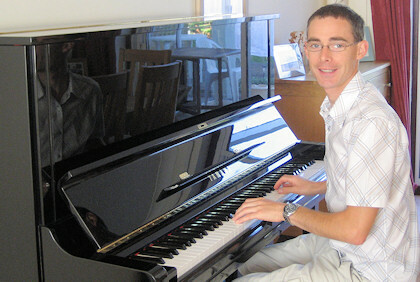 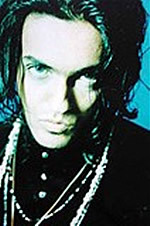 It was very good to meet you and the visit was a pleasurable experience.